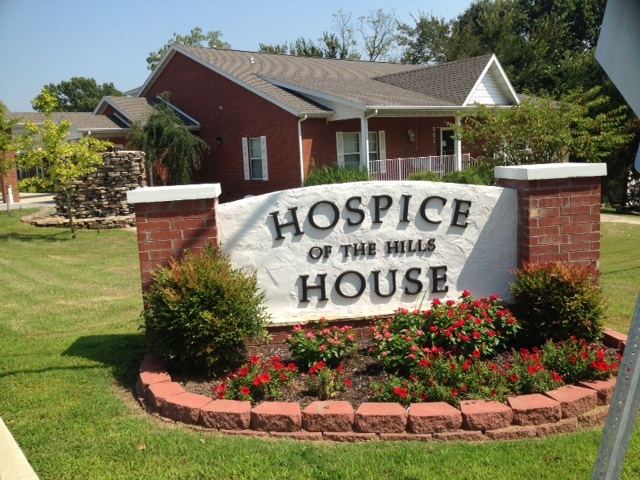 Hospice of the Hills of Harrison Arkansas, is a non-profit 501(c)3 organization. Our mission is to provide a special kind of care designed to provide sensitivity and support for people in the final phase of a terminal illness. We seek to enable patients to carry on an alert, pain-free life and to manage other symptoms so that their last days may be spent with dignity and quality. We view the family, not just the patient as the unit of care. Ask for us by name. We want to show you around our beautiful facility. Take a VIRTUAL TOUR of the Hospice of the Hills HOUSE here!